Anyone who is just a bit off and has struggled with their own minds will immediately understand this book, even if the specific instances listed by the author aren't similar to their own - it does get pretty graphic with descriptions of sexual acts, but this is greatly overshadowed by how brutally honest it is; I certainly couldn't open up this much to the general public, and it's worth a read just for that alone. After finishing this book for the 2nd time, I have concluded this Is one of, if not the, best book I have ever had the pleasure of enjoying. The story is detailed, funny, heartwarming, heartbreaking and endearing. The performances by both narrators are filled with energu and flawless. 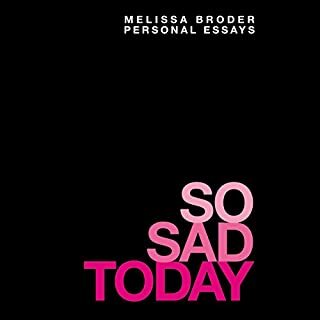 I cannot recommend this book enough. 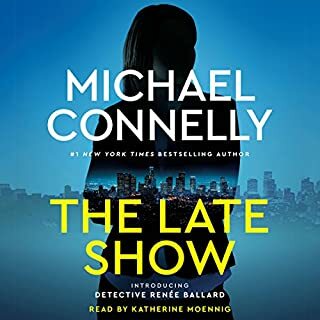 If you're a fan of Connelly's other work, then you shou$ld be satisfied with this book - not his best, but not his worst either. 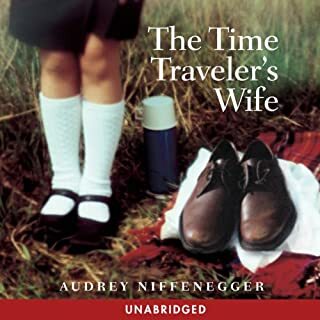 Honestly, more than anything, the performance of the narrator is what brings this book down - you can tell right from the beginning that her heart isn't in it, and at certain points she sounds bored to death with what she is reading. 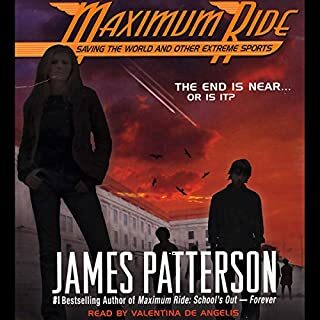 Maximum Ride and the other members of the Flock have barely recovered from their last arctic adventure, when they are confronted by the most frightening catastrophe yet. Millions of fish are dying off the coast of Hawaii and someone - or something - is destroying hundreds of ships. Unable to discover the cause, the government enlists the Flock to help them get to the bottom of the disaster before it is too late. I loved this series when I was younger, but every book in it suffers greatly from being abridged - so much of the appeal of this series lies in the small, non-essential details within the plot, and almost all of that is cut out. 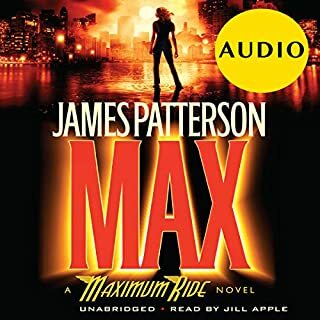 It's just the big action scenes and plot devices left, and though I srill think the series is worth listening to, it could have been so much better if the books were left unedited in their transfer to audio. I read this book years ago when it was releasedj it's a great story, but it loses so much of that greatness being abridged like this - that little musical interlude with the sigh at the end you hear countless times throughout is where a chapter was cut short. Still, I'd recommend this book to anyone who is a fan of the series regardless - it is still worth listening to despite the glaring omissions from the originals tory.